Radiant Physical Therapy is open Monday to Friday from 8am to 6pm. Do you need an appointment out of normal business hours? Call for a special appointment, and I will do my best to accommodate your treatment needs. We bill private insurances and we accept Medicare! 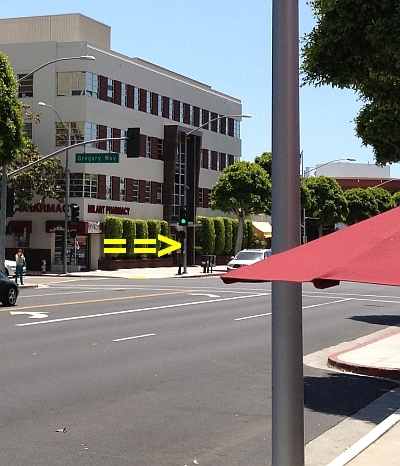 Radiant Physical Therapy is located in Beverly Hills on South Beverly Drive between Wilshire Boulevard and Olympic Boulevard, diagonally across the street from Urth Caffe at the corner of Gregory Way and South Beverly Drive (view from Urth Caffe shown below).